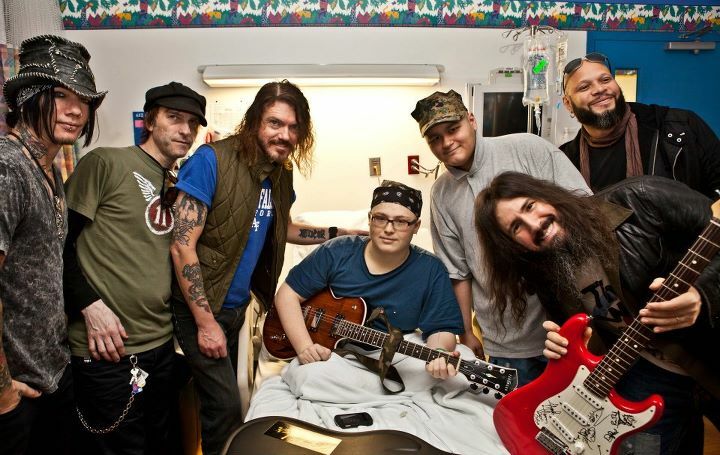 Several members of Guns N’ Roses spent their day off Monday in Dallas doing some good work. 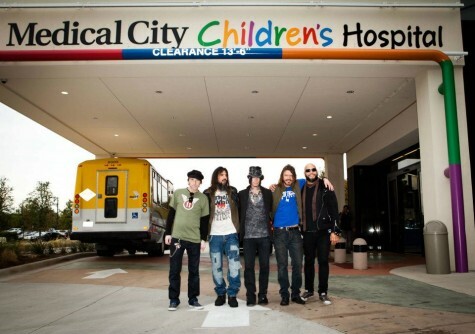 The guys visited the Medical City Children's Hospital in Dallas to visit some patients, pose for photos and do the autograph thing. Check out a bunch of photos from the GNR visit here. GNR launched their current North American tour in Orlando on October 28, and now head to the Midwest for a series of shows this week in Nebraska, Omaha and Missouri.